Myelin Basic Protein (MBP) is involved in the process of myelination of nerves in the nervous system. 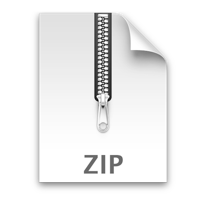 MBP Clone 12 recognizes an epitope in the 82-87 region of MBP, useful in clinical diagnosis to detect MBP levels or myelination in human MBP. Specificity: Reacts with human MBP, recognizing epitopes in the 82-87 amino acid region (DENPVV). Fusion partner: Spleen cells from an immunised outbred rat were fused with cells of the mouse NS0 myeloma cell line . Van der Goesa, Annette, et al. 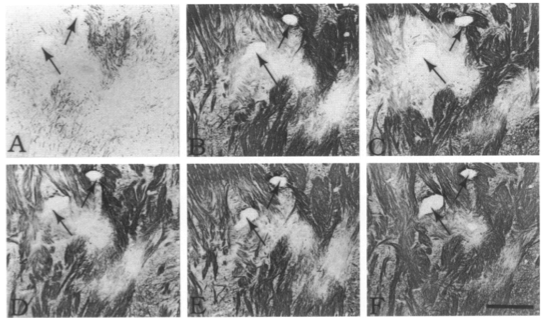 (2000) The Role of Anti-Myelin (Auto)-Antibodies in the Phagocytosis of Myelin by Macrophages. 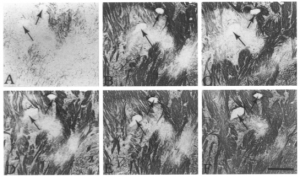 Journal of Neuroimmunology, 101, 61-67. 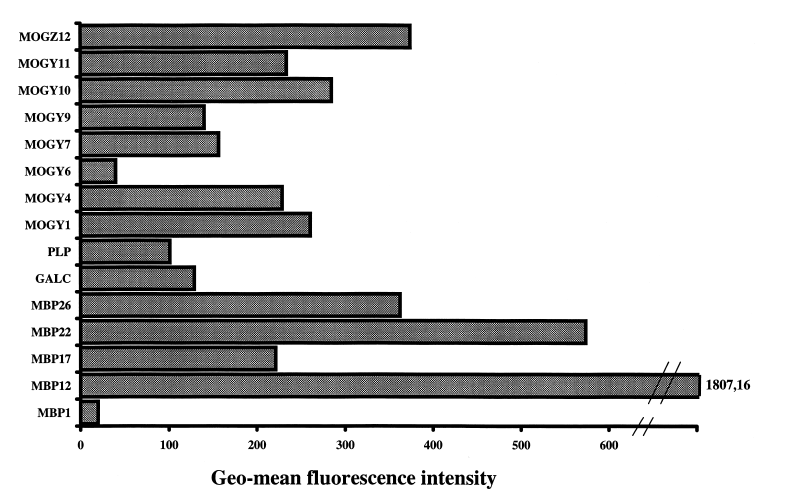 Matsuo, A., Lee, G. C., Terai, K., Takami, K., Hickey, W. F., McGeer, E. G., & McGeer, P. L. (1997). 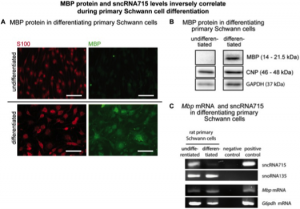 Unmasking of an unusual myelin basic protein epitope during the process of myelin degeneration in humans: a potential mechanism for the generation of autoantigens. The American Journal of Pathology, 150(4), 1253–1266. Ioannidou, K., Anderson, K. I., Strachan, D., Edgar, J. M., & Barnett, S. C. (2012). 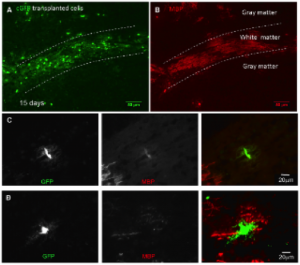 Time-Lapse Imaging of the Dynamics of CNS Glial-Axonal Interactions In Vitro and Ex Vivo. PLoS ONE, 7(1), e30775. Müller, C., Hochhaus, N. M., Fontana, X., Luhmann, H. J., & White, R. (2015). 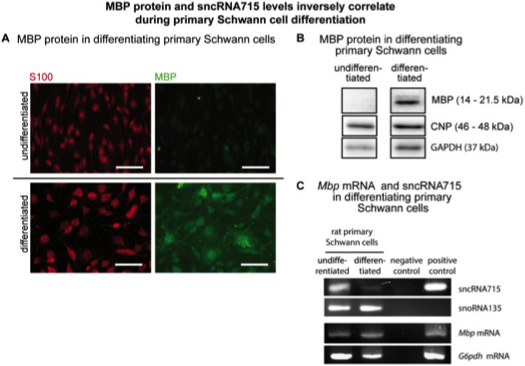 SncRNA715 Inhibits Schwann Cell Myelin Basic Protein Synthesis. PLoS ONE, 10(8), e0136900. Grigoletto, J., Pukaß, K., Gamliel, A., Davidi, D., Katz-Brull, R., Richter-Landsberg, C., & Sharon, R. (2017). 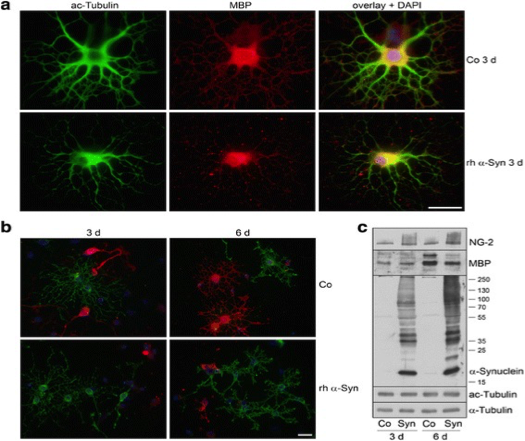 Higher levels of myelin phospholipids in brains of neuronal α-Synuclein transgenic mice precede myelin loss. 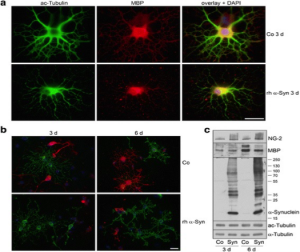 Acta Neuropathologica Communications, 5, 37. 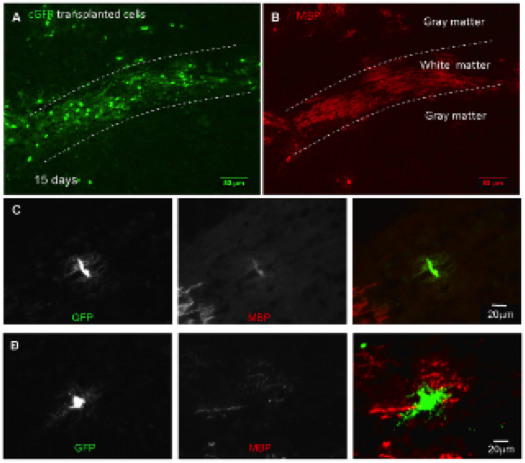 Immunohistochemistry of transplanted neurospheres demonstrate that cyto-GFP labelled cells form early and mature myelinating oligodendrocytes.